The categorical declaration that “jazz is America’s classical music” expresses a curatorial certitude and sense of exclusiveness that denies the authenticity of improvised music produced or rooted anywhere else on the planet. 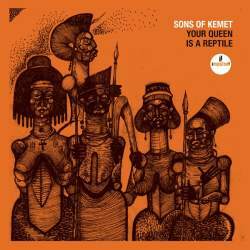 Paradoxically, this frees overseas devotees of the canonic straitjacket that fetishizes pedigree and technique, and an obligatory nod to New Orleans and formulaic invocations of an over-determined musical past. There are iconoclastic exceptions, of course: Sun Ra and Frank Zappa come to mind. Likewise offshore, where various projects—Mulatu Astatke, The Heliocentrics, Tony Allen, what for lack of a better term we designate Latin jazz (the diverse strains of Cuba, Haiti, Panama, Brazil and beyond), artists of the ECM catalogue, and the jazz scenes of Toronto, London, Eastern Europe, South Africa and Japan—exemplify just how diverse approaches to improvisation can be in actual practice. 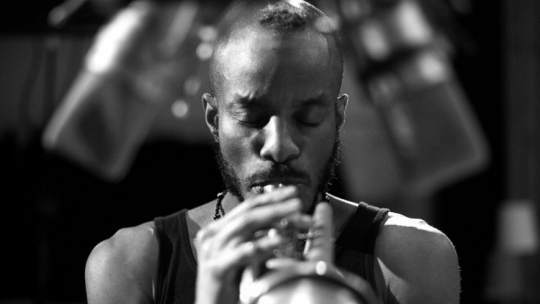 Three recent recordings suggest that, as jazz evolves in a global milieu, the music’s rooted certainties are giving way to approaches that take the North American formulary in very different directions. 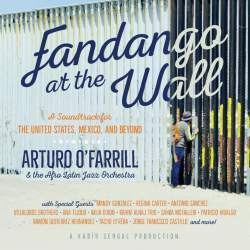 On the US-Mexico border, the CD-book-documentary project titled Fandango at the Wall is the creation of Cuban American pianist-composer-bandleader Arturo O’Farrill, conceived in reaction to the tide of xenophobia unleashed during the 2016 presidential campaign. For the project, O’Farrill recruited writer, jazz bassist, composer and Grammy-winning producer Kabir Sehgal, and Jorge Francisco Castillo, a retired librarian and producer of the annual Fandango Fronterizo Festival, a cross-border cultural encounter that highlights the son jarocho song and dance traditions of southeastern Mexico. The project convenes an eclectic mix of artists, and combines live May 2018 performances on the San Diego-Tijuana border with supporting studio work. Performers include Mandy González (the singer of Hamilton fame); jazz violinist Regina Carter; drummer Antonio Sánchez; the Villalobos Brothers (violins, vocals); Chilean rapper Ana Tijoux; Iraqi-American oudist-singer-composer Rahim AlHaj; and Persian tar master Sahba Motallebi. 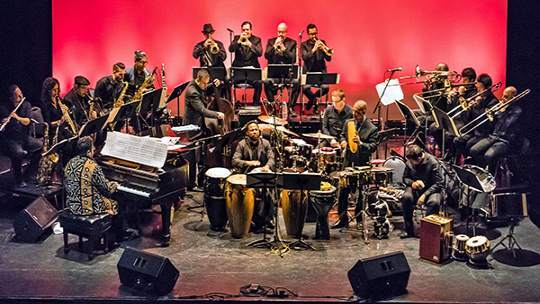 They join an array of son jarocho artists, as well as O’Farrill and the Afro Latin Jazz Orchestra. The first disc of this two-CD set concentrates mostly on the guest artists, mixing Afro Cuban, Middle Eastern and Latin American folk idioms. It ends, however, with three son jarochos that anticipate the focus of the second disc, and the founding impetus of the fandango confab itself. The second disc essays the son jarocho, with both traditional material and new compositions by some of the genres most accomplished interpreters, Patricio Hidalgo Belli (jarana, vocals), Ramon Gutiérrez Hernández (requinto, vocals), Fernando Guadarrama Olivera (jarana, vocals), Tacho Utrera (leona, vocals) and numerous others. In a country where, in debased popular parlance, the term immigrant connotes an ominous threat of a Latin American and Muslim terrorist invasion, Fandango at the Wall argues persuasively for the edifying capacity of cross-cultural encounters to break down walls, both material and metaphorical, that are ideologically rooted in ignorance, hatred, fear and the privileging force of racism. Another tale of displacement runs through the artistry of Jowee Omicil, born to Haitian emigrants in Montreal. A minister’s son, Omicil started playing the saxophone for his father’s congregation before gaining admittance to Berklee College of Music (he also plays clarinet, cornet, flute and Fender Rhodes, in a style whose influences range from Ornette Coleman to Monk, Miles, Roy Hargrove, the folk strains of Haiti, Martinique and Spanish-speaking Latin America, not to overlook rap, Afrobeat and Mozart). Omicil gigged around Haiti and Panama before making Paris his home. The tracks on Love Matters! (recorded in 2015) are from the same Avignon session as his idiosyncratic 2017 debut release, Let’s BasH! 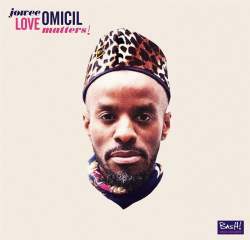 On Omicil’s “Rara Demare,” which invokes Haiti’s carnival tradition, there is an element of Sidney Bechet circa 1938–1940 (Bechet plumbed his own Caribbean roots in a fascination with Haitian meringue, and what was at the time denominated as rhumba). Calypso comes through on “Marie-Clémence,” while his cover of the Venezuelan folk tune “Duérmete mi niño,” with its quasi-reggae beat, reflects an omnivorous regional outlook. 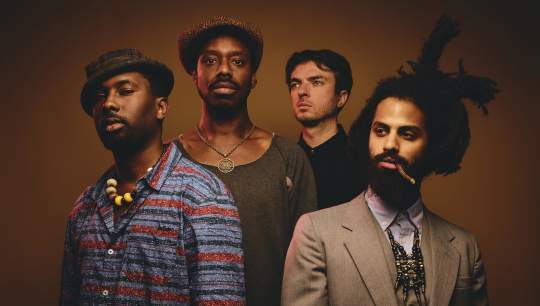 Leader and tenor saxophonist Shabaka Hutchings works with tuba maestro Theon Cross and two drummers, Tom Skinner and Eddie Hick, along with guest rappers, in a combo nothing like a typical jazz quartet, although sonically, its rhythm-n-brass formulation owes something to New Orleans, as it does to the brass bands that grew out of the European colonial adventure wherever it unfolded. Named after the Egyptian pharaoh and founder of the 25th dynasty, Hutchings, born in London but expatriated at age six to Barbados, came up as a school band clarinetist simultaneously immersed in the Barbadian calypso, soca and carnival music, and recordings from Jamaica and the U.S. He returned to study classical clarinet at the Guildhall School of Music and Drama and the combo calls London home.